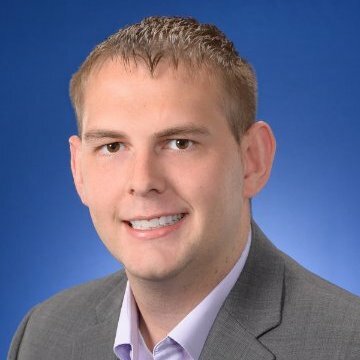 Mike graduated from Notre Dame College in 2015 with a bachelor’s degree in Business Administration and Marketing. Mike currently works as a Pharmacy Network Reimbursement Analyst with Navitus Health Solutions. Jordan graduated from Purdue University in 2015 with a Bachelor’s degree in Industrial Engineering. Jordan currently works as a Master Scheduler- Elanco External Manufacturing for Eli Lilly and Company. Lauren graduated from Indiana State University with a B.S. in physical education. She then went on to obtain her Masters in Exercise Science from Indiana State University as well. Lauren currently works as the NCAA Coordinator for Men’s basketball championships. 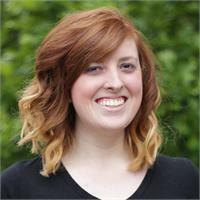 Jenna graduated from the University of Indianapolis in 2014 with a degree in Communications. She now currently works as a Member Service Associate at the Indiana CPA Society. Her main roles include planning the non-continuing education events, working with volunteers, and working with young professionals. Taylore graduated from Indiana University in 2015 with a Bachelor’s degree in Legal Studies minoring in Sport Marketing and Management. Taylore now currently works as an Assistant Coordinator of Enforcement with the NCAA in Indianapolis. Devan graduated from Indiana University with a degree in Sport Marketing and Management. Devan currently serves as the Video coordinator with the Houston Rockets.